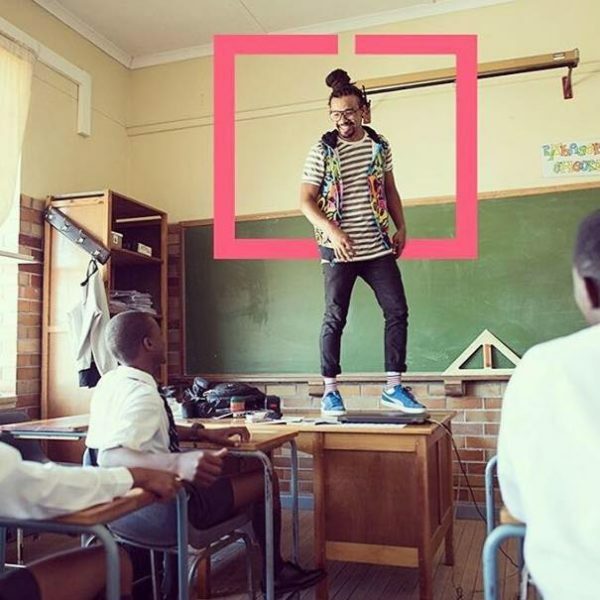 Kurt Minnaar, a 33-year-old math teacher at Cape Town’s Eben Dönges High School uses hip hop beats and rhymes to make math lessons more enjoyable for his students. Singing or listening to music during math class is usually frowned upon, but in Kurt Minnaar’s classroom, it’s actually a pre-requisite. The former choreographer and hip-hop artist is using his musical background to make the process of learning math a lot easier and less boring for his students. Minaar says that most kids today are into music and beats, and he’s basically taking the traditional math curriculum and fusing it with what they love to make it easier to learn and remember. Bikini Beans Espresso is a coffee shop chain with branches in Arizona and Washington where patrons can have their favorite coffee prepared and served by beautiful women wearing bikinis, g-strings or just three strategically-placed stickers. Thanks to its attractive dress code, Bikini Beans Espresso has become hugely popular, especially among its male clientele. 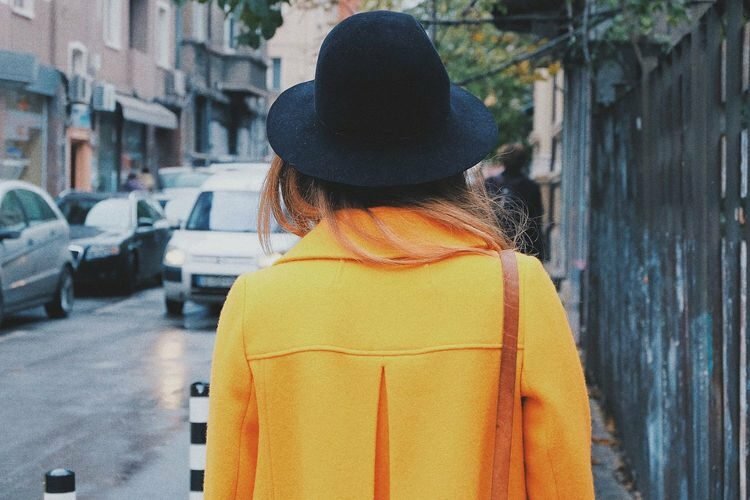 Apparently, a simple visit to one of these coffee shops has a way of brightening up a man’s day, and it’s definitely not just the coffee. But despite encouraging sales, impressive 5-star ratings on Yelp and thousands of followers on social media, Bikini Beans Espresso has its fare share of critics, most of which claim that the mandatory dress code of the staff is degrading for women. That’s definitely not how the owners of Bikini Beans Espresso shops see it, though. They claim that the girl’s skimpy “uniforms” actually empower women, helping them feel comfortable in their own skin. 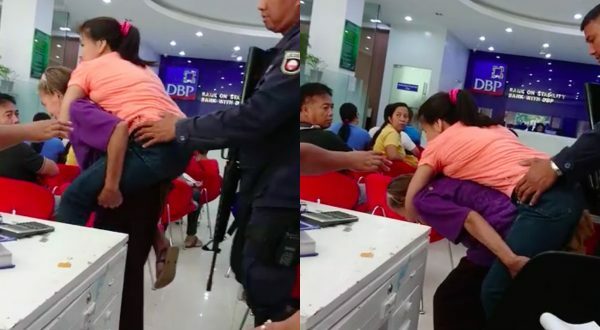 69-year-old Julieta Lorenzo, a frail old lady in the Philippines, has recently melted the hearts of thousands around the archipelago after photos of her carrying her 30-year-old disabled daughter to the bank to collect her pension went viral online. 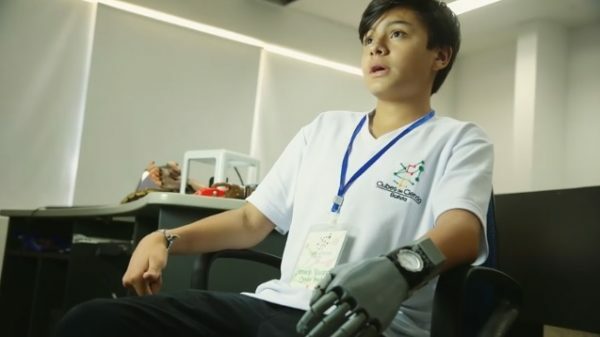 Unable to find a prosthetic hand that fit him him properly, Leonardo Viscarra, a 14-year-old boy from Bolivia, decided to build one himself, using 3D-printing technology. Leonardo was born with an undeveloped left hand. As a fetus in his mother’s womb, the boy’s right hand was caught in the placenta and unable to develop properly. He was diagnosed with amniotic band syndrome at birth, and could never use his left hand for basic tasks like picking up or grabbing objects. However, an incident during his childhood sparked an interest in assembling and building things, which ultimately helped him achieve his goal of one day gaining almost full use of his undeveloped hand. 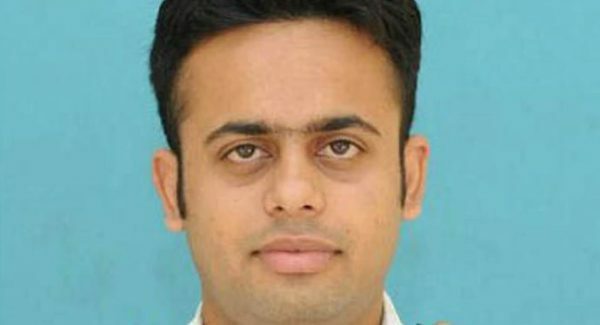 Saddam Hussain, a marine engineer from Jamshedpur, India, claims that having the same name as the notorious former dictator of Iraq has made it impossible for him to secure a job in the field he has trained so hard in. When Saddam’s grandfather chose his name, 25 years ago, he had no idea that it would one day become a huge burden. After all, the name is very popular among Indian Muslims, but due to his career choice it is proving an insurmountable hurdle. Two years after graduating from Tamil Nadu’s Noorul Islam University as a marine engineer, Saddam Hussain is still struggling to find work, despite ranking second in his batch of 2014. All of his former colleagues have secured jobs with companies around the world, but he keeps getting rejected. He has showed up for interviews with multinational shipping companies some 40-odd times, but they all ended in rejection. In Brielen, a small Belgian village of only 700 inhabitants, it was customary for church goers to meet up for a beer after every Sunday mass. That became a problem after the last bar in the village closed down, but the local priest was more than happy to keep the tradition going by turning the church into a bar after Sunday mass. 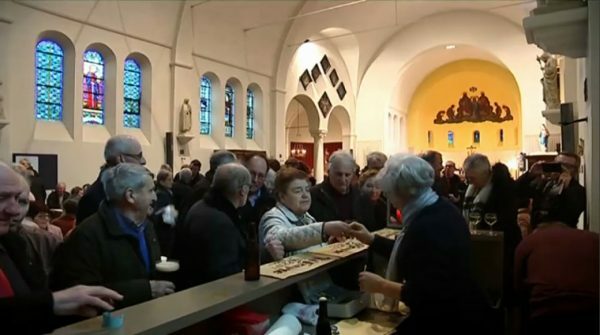 Some say alcohol is the devil’s drink, but a Protestant church in Brielen, Belgium, is using it to keep parishioners happy and bring more people closer to God. After the last bar in town closed, church goers who used to get together every Sunday after mass for a cold glass of beer were forced to either abandon their tradition or travel to neighboring villages. 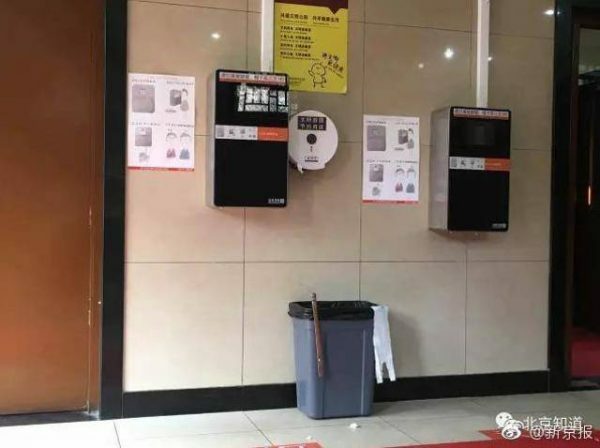 It was a sad end to a very popular custom, but the local priest saw it as an opportunity to do something good for his flock and attract more people to church. 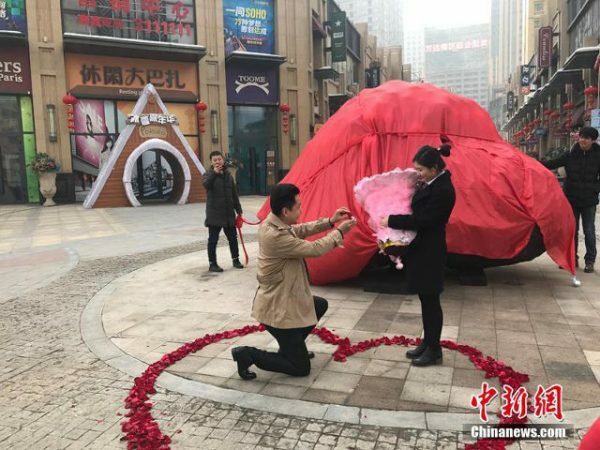 Proposing with a diamond ring is nice, but it’s been done millions of times, so, in a n effort to be more original, a Chinese man decided to pop the big question to his sweetheart with a different kind of rock – a 33-tonne “meteorite”. Liu Fei, a young man from Urumqi, China, recently made national headlines after proposing to his girlfriend with a large boulder that he claimed was a “33-tonne meteorite”. On March 14, Liu took his beloved to a public square, where he got down on one knee in a heart made of rose petals and asked her to marry him. As soon as she answered “yes”, a couple of the man’s friends unveiled a strange boulder strategically placed in the middle of the square. Apparently, this wasn’t just any rock, but a meteorite that Liu had bought for 1 million yuan ($145,000), money he had originally saved for a new apartment. 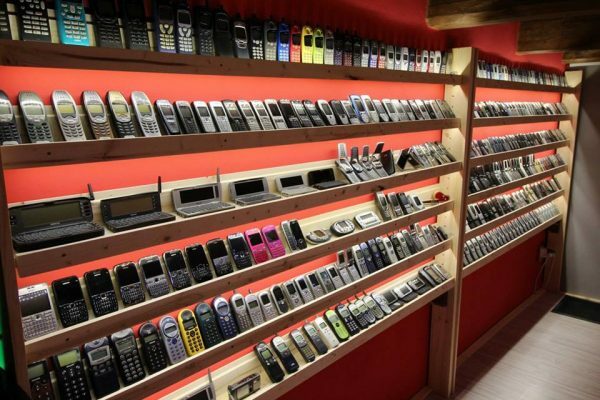 Many people have one or two really old mobile phones from before the smartphone revolution happened, but 26-year old Stefan Polgari has a collection of over 3,500 of them, made up of 1,231 different models. 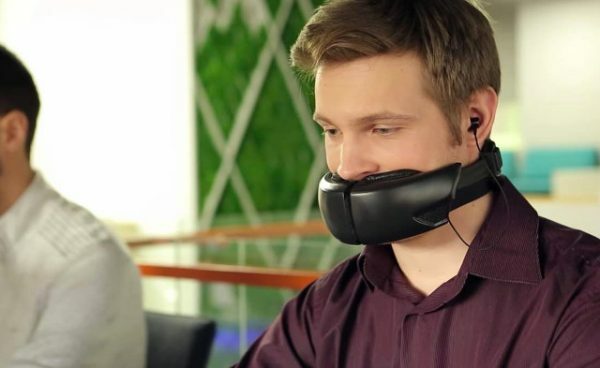 Polgari, from the small Slovakian town of Dobsina, has always been kind of a tech-head, and at 15-years-old, he started doing online reviews of new mobile phones. Before long, he had already amassed a small collection of Nokia, Alcatel, Sagem, Ericsson and other brands that were available in Slovakia at the time. But it was 2 years ago that Stefan’s collection really took off, after he bought someone’s collection of 1,000 old phones for a few thousands of euros. He has been hunting for missing models to add to his already impressive collection ever since, and today he is the proud owner of 3,500 “ancient” mobile phones, about half of which still work. If you’re into crazy taste combinations like peanut butter&jelly or pineapple pizza, you’re probably going to love this wine-infused coffee that combines the taste and health benefits of two of the world’s most popular drinks. 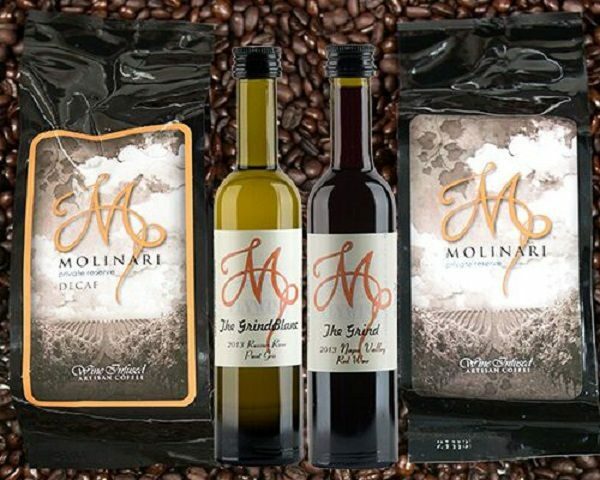 Molinari Private Reserve artisan coffee is the brainchild of Rick Molinari, the owner of Molinari Caffè in Napa Valley, California. He claims to have come up with the idea for a wine-infused coffee in 2013, after talking with his friend and fellow coffee roaster, John Weaver, of Wild Card Roasters LLC. Born and raised among the vineyards of Napa Valley, Molinari was convinced that bringing together “the best of both worlds” in one unique drink was bound to be a success, so he started researching ways of making it happen. Molinari came up with a working formula within a year, and in 2014 he actually started selling his unique blend of roasted coffee and red wine, but a magnitude-6.0 earthquake that shook Northern California that year forced him to put the process of perfecting his idea on hold. He never gave up on it, though, and after teaming up with several vineyeards around Napa Valley, the cafe owner recently launched an improved version of his wine-infused coffee, and is already struggling to keep up with demand. 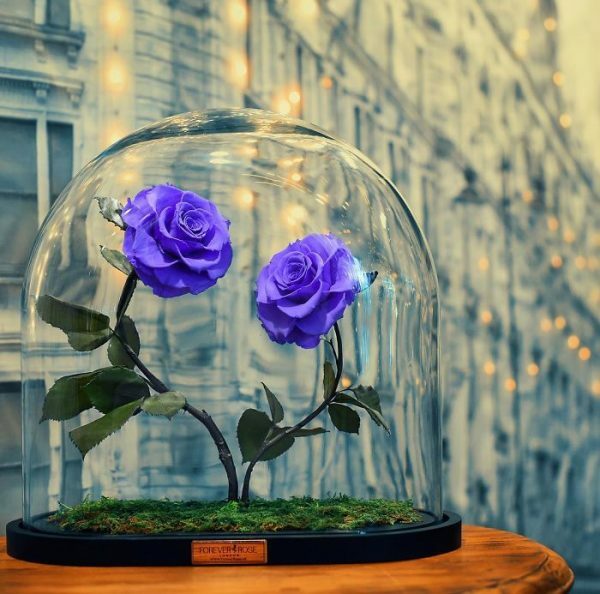 A luxury flower company in London is selling “one hundred percent natural” ‘Beauty and the Beast’ roses that it claims last forever if kept in their original glass domes, or up to three years if exposed to air, without requiring sunlight and water. Like the magical flower that became synonymous with the 1991 Disney animation movie ‘Beauty and the Beast’, the roses sold by London-based Forever Rose seem to defy all logic. As long as they are kept under their protective glass covers, they never whither, regardless of the conditions they are kept in. 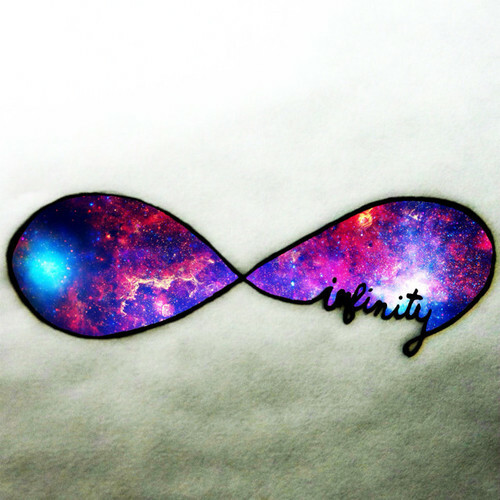 They don’t require any water or sunlight. A reinterpreted article in Colombia’s Labor Code was recently approved by the country’s Constitutional Court, thus allowing people to show up for work drunk or under the influence of narcotics as long as their productivity is not affected. 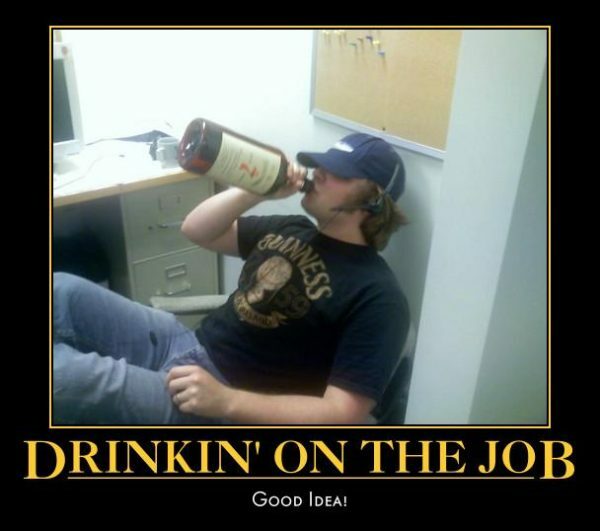 As in most countries around the world, going to work under the influence of alcohol or narcotics was prohibited in Colombia, but the modified article now protects workers from contract termination or disciplinary action, as long as these substances don’t affect their performance on the job. The recent ruling on the Constitutional Court puts alcohol consumption and narcotic addiction at the same level as occupational illness and argues that “these substances don’t always hinder how one performs at work”. It all started last year, when two students at the University of Uniciencia in Bucaramanga challenged the country’s labor law at the Constitutional Court, arguing that it was in violation of two articles of the constitution: one which states that “all people are equal before the law and asserts that the state has an obligation to provide special protections for people who, owing to their economic circumstances or physical or mental condition, find themselves in a manifestly weak position,” and another that guarantees “equality of opportunity for all workers”. Are you ever too old to become a parent? 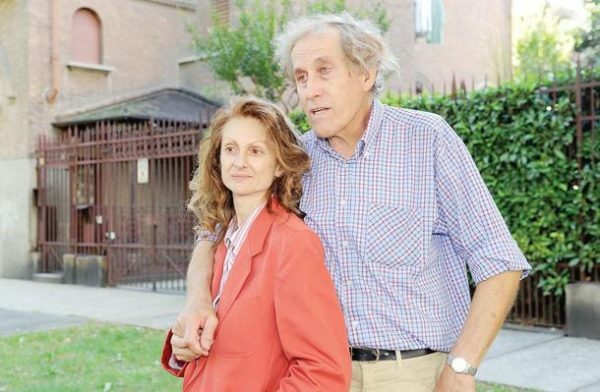 Well, the Italian justice system seems to think so, and the tragic story of Gabriella and Luigi De Ambrosis, an elderly couple who had their natural daughter taken away and put up for adoption because they were deemed too old to take care of her is proof enough. In 2009, 57-year-old Gabriella and 69-year-old Luigi, of Casale Monferrato, Italy, decided to have a baby, and traveled abroad to undergo an advanced in-vitro procedure. In May 2010, Gabriella gave birth to a healthy baby daughter, and the couple made national headlines. They became known as the “grandparent parents”, and faced discrimination from people deeming them too old to take care of a baby. The two recall that, while they were still in the hospital after their daughter’s birth, someone alerted child services about their age and their ability to properly tend to the infant. Luckily for them, there was no Italian law that prevented people over a certain age from having and raising children, so they were able to take the baby home and live a normal life. However, the joy of parenthood was short-lived, as in 2011, just 15 months after their daughter was born, the De Ambrosis were accused of “abandonment” for leaving the baby unsupervised for only a few minutes. What followed was a nightmare that continues to this day.